A new app has come to the market that provides laundry services in which you can pay cash or KNET. 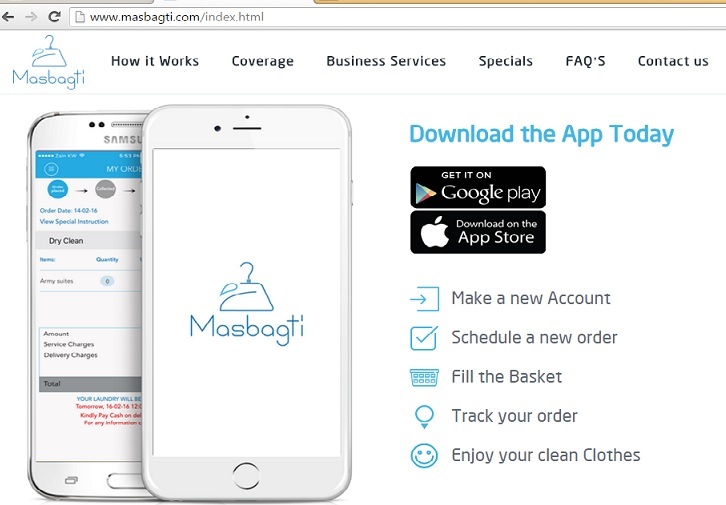 Thru this app you can schedule your clothes to be picked up, taken to trusted laundry facilities and delivered back to you all from your smart phone. I installed it to see how it works.. Prices are more expensive than my regular laundry provider and I also found it to be frankly useless. Its just much easier and faster to simply call my laundry store for instant pickup rather than unpractical scheduling.